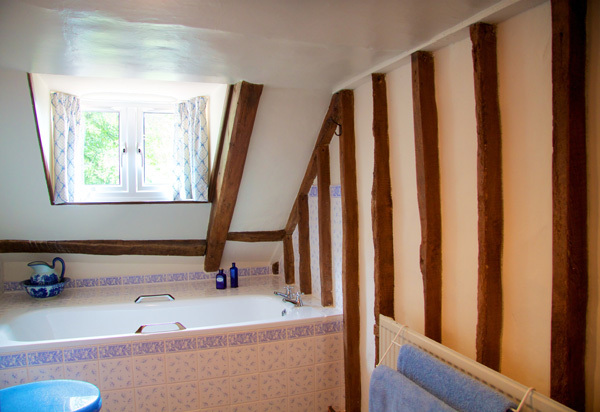 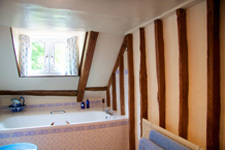 Hidden away in a traditional Suffolk flint stable, the Hayloft and private shower room occupy the first floor of this building. 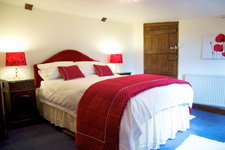 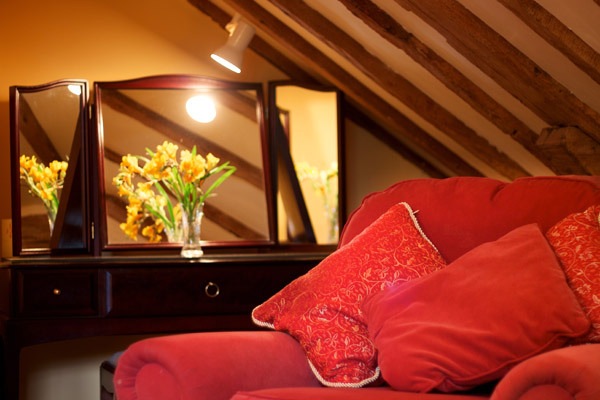 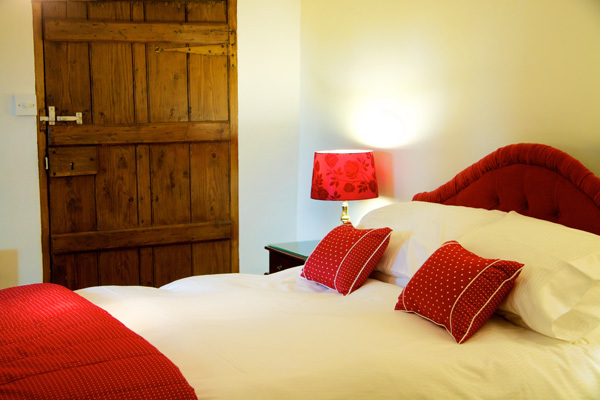 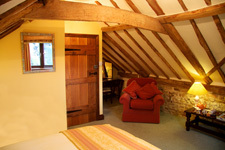 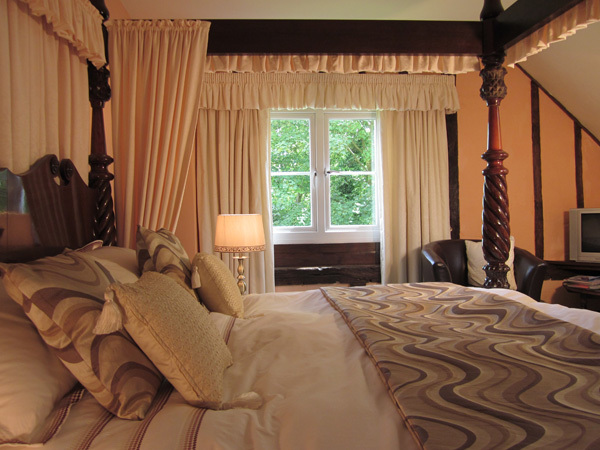 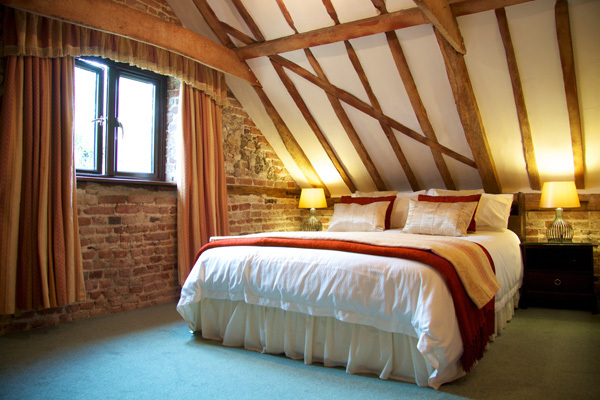 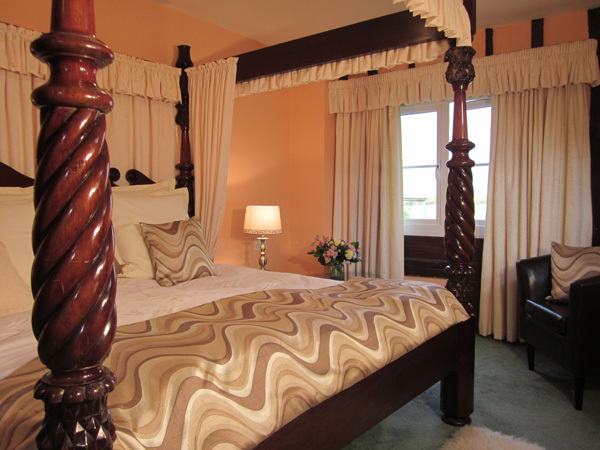 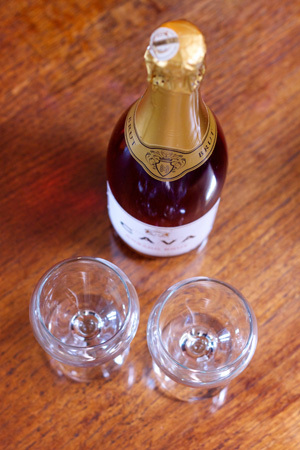 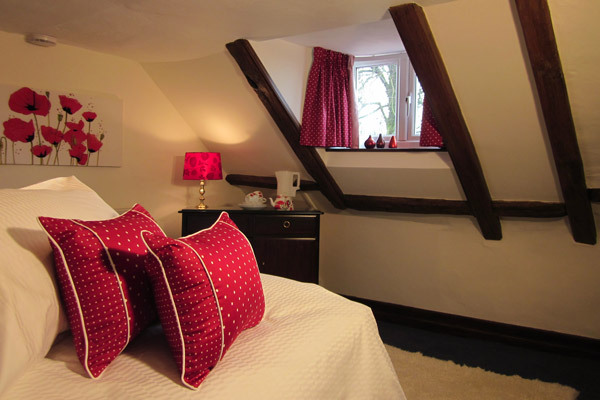 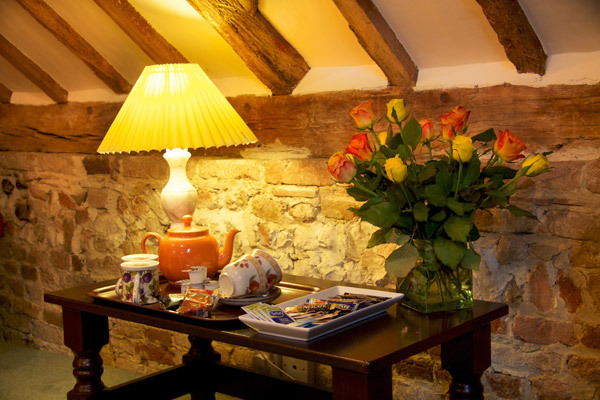 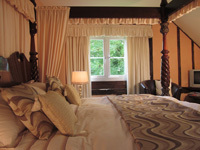 You can enjoy a peaceful night’s sleep in a room just packed with character, and in the morning come into the farmhouse for a delicious home cooked breakfast.Cosy & secluded. Maximum occupancy : 2 people.